Lewis Hine (1874-1940) was trained to be an educator in Chicago and New York. 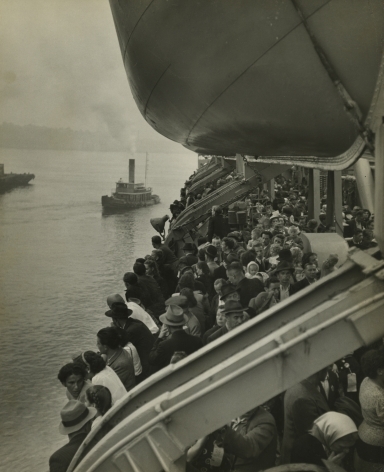 A project photographing on Ellis Island with students from the Ethical Culture School in New York galvanized his recognition of the value of documentary photography. He felt so strongly about the abuse of children as workers that he quit his teaching job and became an investigative photographer for the National Child Labor Committee. 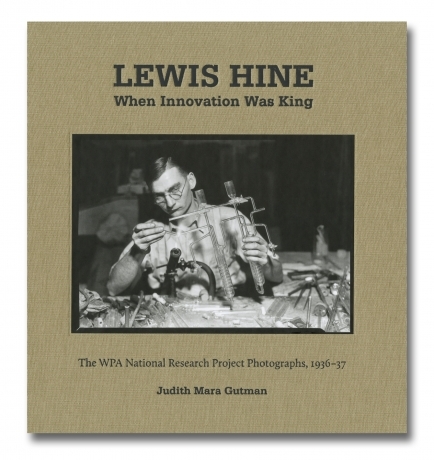 Hine traveled around the country photographing the working conditions of children in all types of industries. 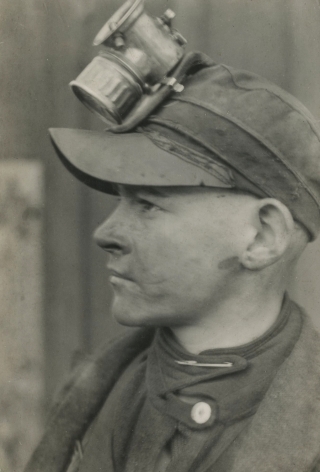 He photographed children in coal mines, in meatpacking houses, in textile mills, and in canneries. 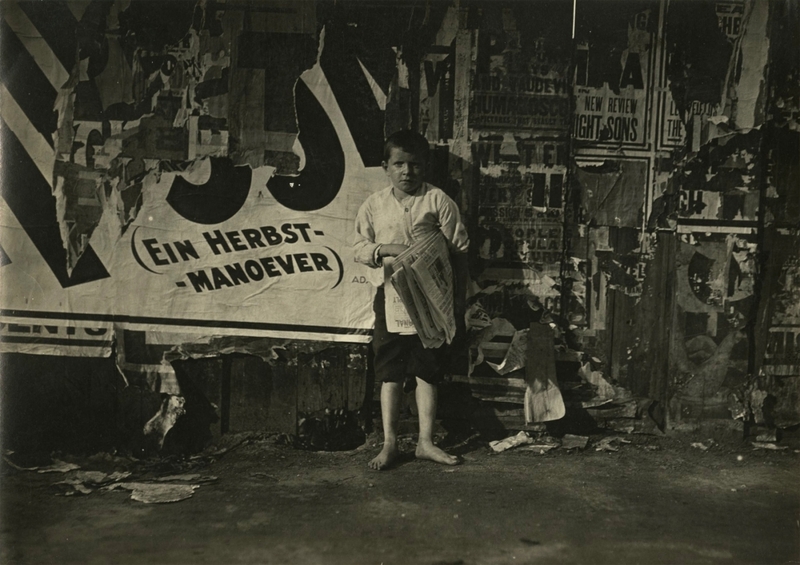 He took pictures of children working in the streets as shoe shiners, newsboys, and hawkers. In many instances he tricked his way into factories to take the pictures that factory managers did not want the public to see. 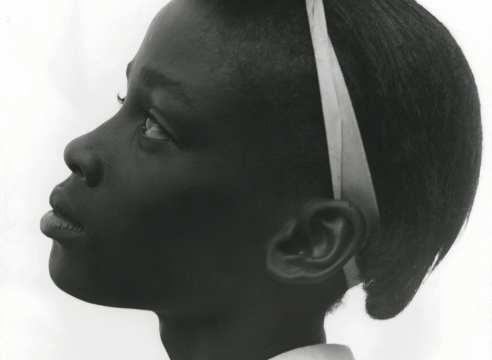 For nearly ten years Hine was the photographer for the National Child Labor Committee, contributing to exhibitions and the organization's publication, The Survey. 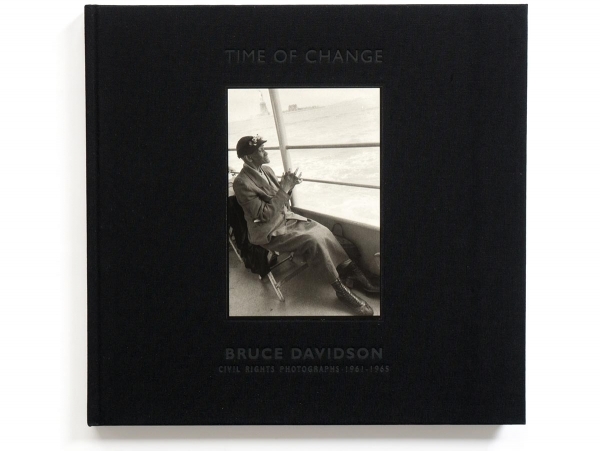 Declaring that he "wanted to show things that had to be corrected," he was one of the earliest photographers to use the photograph as a documentary tool. 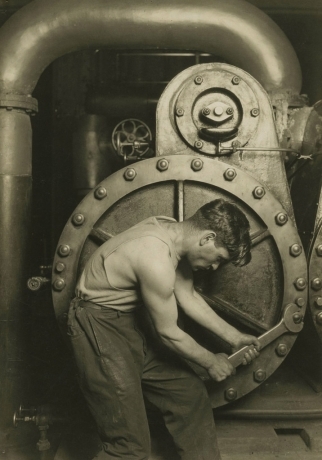 Around 1920, however, Hine changed his studio publicity from "Social Photography by Lewis W. Hine" to "Lewis Wickes Hine, Interpretive Photography," to emphasize a more artistic approach to his image making. Having joined the American Red Cross briefly in 1918, he continued to freelance for them through the 1930s. In 1936 Hine was appointed head photographer for the National Research Project of the Works Projects Administration, but his work for them was never completed. 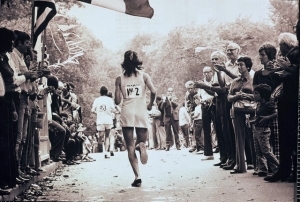 His last years were marked by professional struggles due to diminishing government and corporate patronage. Stevedore, New York Waterfront, n.d. The Eye of Photography magazine is running an ongoing series on Howard Greenberg's 25th Anniversary book An American Gallery. This is the tenth installment.